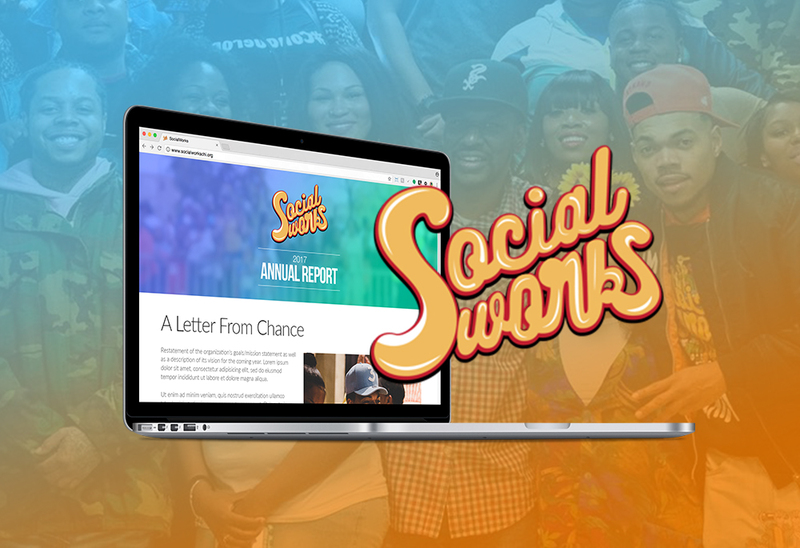 SocialWorks is the youth empowerment charity from Grammy-award winning Chicago artist Chance The Rapper. After their first year in operation, they needed to showcase to donors and supporters the progress that they have achieved and lay the groundwork for what was to come in the year ahead. I was tasked with designing and laying out for their online Annual Report for 2017. I’m proud to have worked with such a great, local charity that does real, measurable good in the community.